SOLD - 1076 Hartford Lane London, OH 43140! SOLD – 1076 Hartford Lane London, OH 43140! 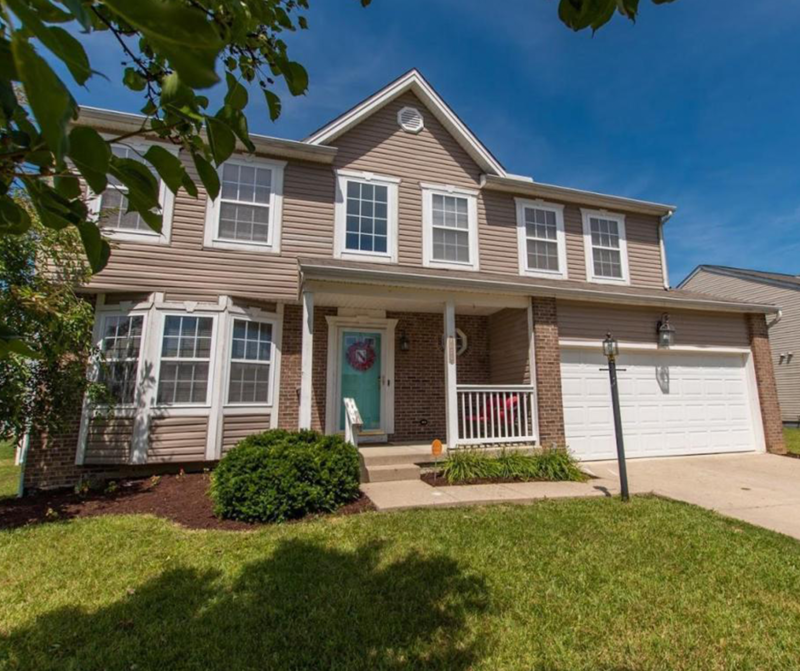 Another single-family home SOLD in London, OH! Are you considering selling your Central Ohio home?